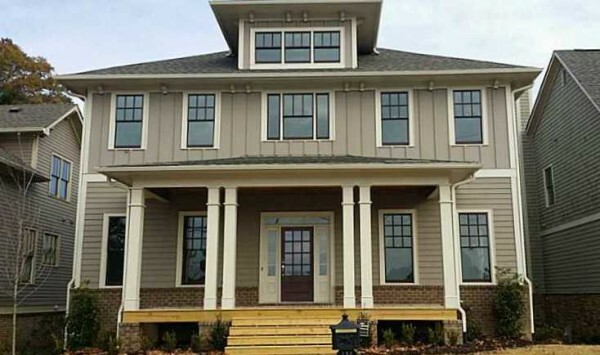 Meritage Homes is building single family homes in Holly Springs, Carson Creek neighborhood. 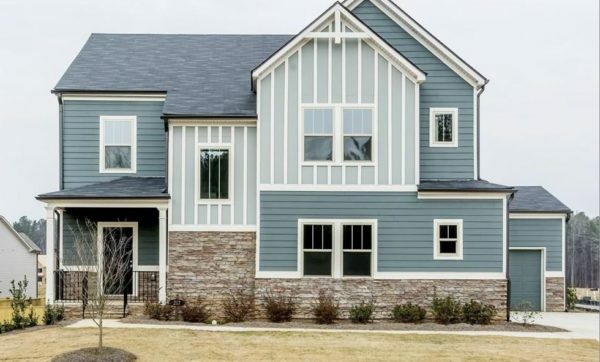 Most homes are up to 3,992 square feet and have between 2 to 5 bedrooms and 2 to 4 bathrooms and built in the traditional to craftsman style. Some models have 3 car garages as well. Most homes built between 2016 to 2018+. Homes Currently For Sale In Carson Creek - VISIT When this neighborhood of newer homes is complete, it will have a total of 86 homes. HOA...Continue Reading! Lake Arrowhead is one of the largest communities in the City of Waleska. 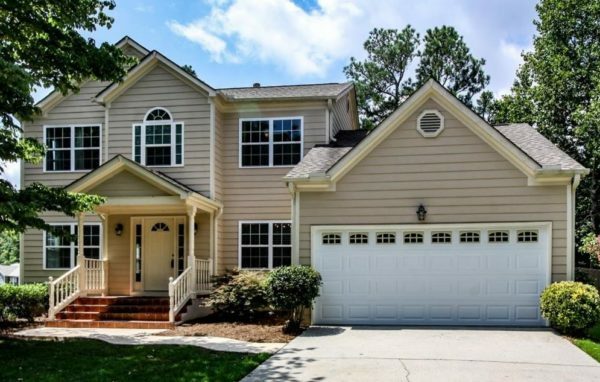 List prices at time of post, as listed in the GA MLS (Multiple Listing Service), are anywhere between $200,000 to over 1 Million. Most homes built between 1970 to 2017+. 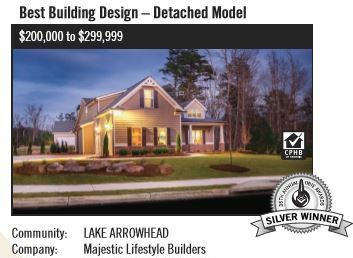 Located along the foothills of the Blue Ridge Mountains, in Cherokee County, this 8,100-acre golf and waterfront community sits along the Lake Arrowhead. (See Map Below) Homes For Sale In Lake Arrowhead-VISIT Condos And Townhomes For Sale In Lake...Continue Reading! 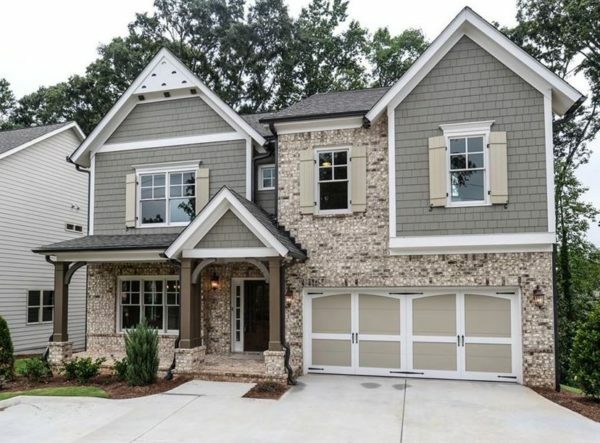 Huntcliff on the Chattahoochee is a large neighborhood of 450+/- homes that are located in the City of Sandy Springs/Atlanta, Fulton County GA 30350. 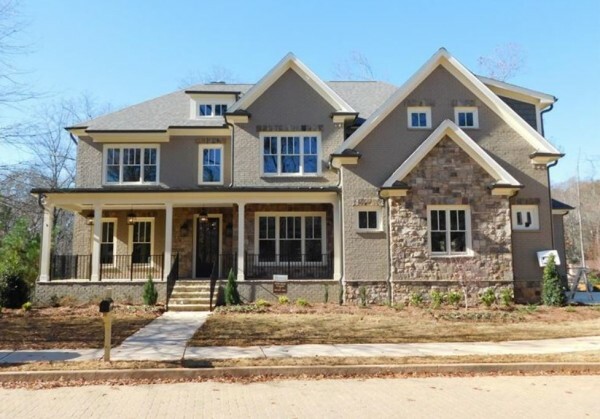 Tucked along the Chattahoochee River and Bull Sluice Lake, the Huntcliff Atlanta community has 3,800 feet of river frontage and 55 acres of land along the river. There is 33 acres of natural buffer which cannot be built on. Most homes built between 1951 to 2015. The list prices for a home, at time of post...Continue Reading! 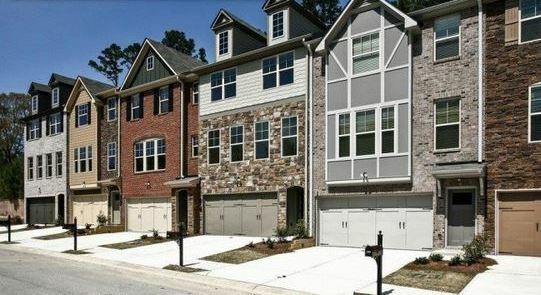 This Johns Creek community of Preston Oaks, is located off of Old Alabama Road in North Fulton GA, 30022. Most homes built between 1993 to 1994 by Homeland Communities. 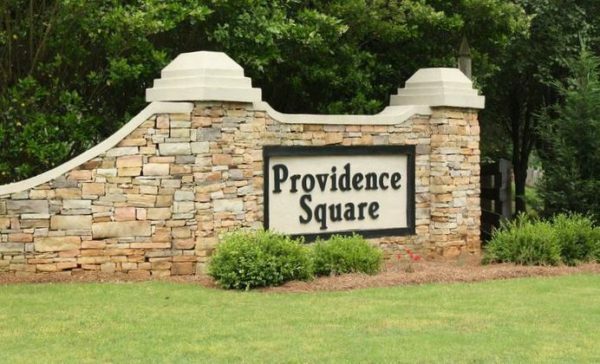 Homes For Sale In Preston Oaks Of Johns Creek The average list price for a home in Preston Oaks is between $110,000 to $304,900, at listed in the Georgia MLS (Multiple Listing Service). Most homes have between 3 to 5 bedrooms and 2.5 to 3.5 bathrooms. Schools At Time Of Post Elem: Barnwell Middle: Autrey Mill High:...Continue Reading! 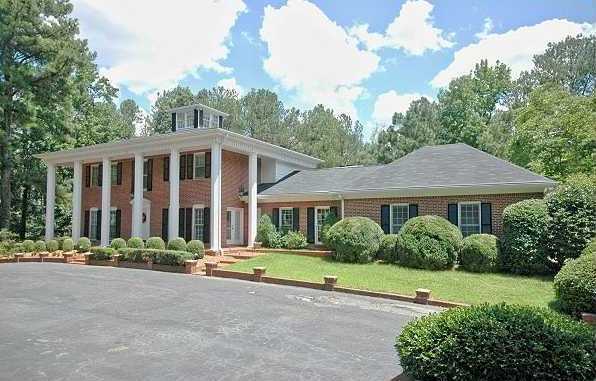 The City of Canton, custom home community of Lake Sovereign, is located in Cherokee County Georgia 30114. 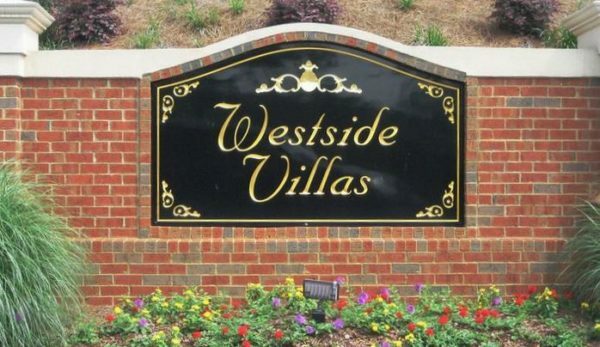 The highlight of this neighborhood is the 38 acre lake available for its homeowners. 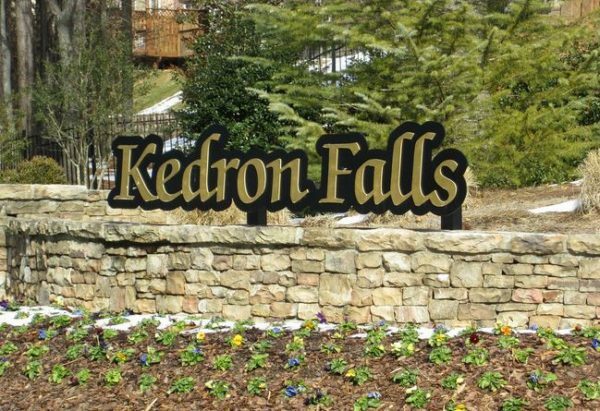 The subdivision has 128 homes and is set in a wooded community. Most homes built between 1997 to 2006 with a hand full recently built in 2015 and 2016. Most homes have 4 to 6 bedrooms and 2.5 to 6.5 bathrooms. 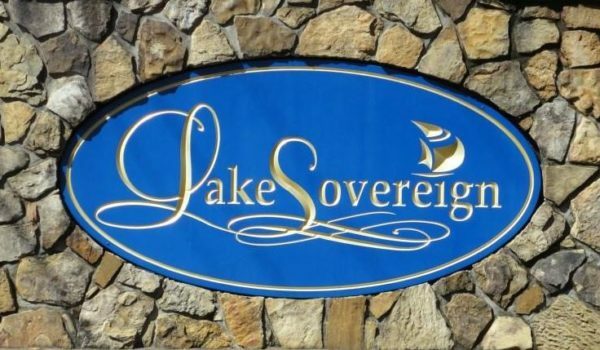 Homes Currently For Sale In Lake Sovereign-VISIT Schools At Time...Continue Reading! 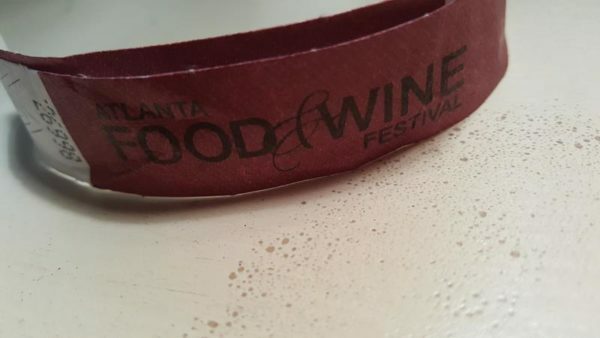 I Went To The Atlanta Food Wine Festival ! Comments Off on I Went To The Atlanta Food Wine Festival ! Yes, I just returned from the Atlanta Food Wine Festival and being a blogger, I wanted to download the pictures that I took and write a blog right away. Today, Sundays event, was located in Piedmont Park. The weather cooperated with no rain and partly cloudy. Better than a full sun day since the whole event today was outdoors, under tent and not under tent event. Anyway, I wanted to comment on my favorite vendors and experience, while it is fresh...Continue Reading! 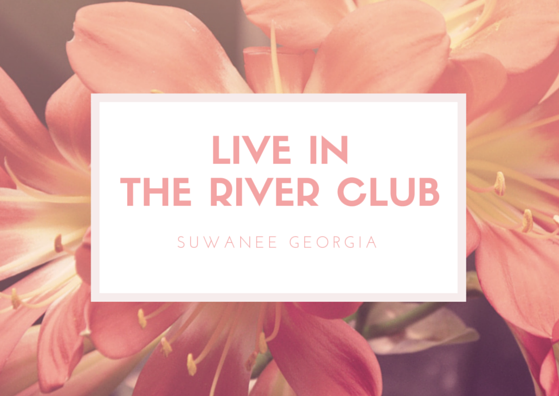 If luxury living in Suwanee is what you're after, make sure to take a peek at The River Club. 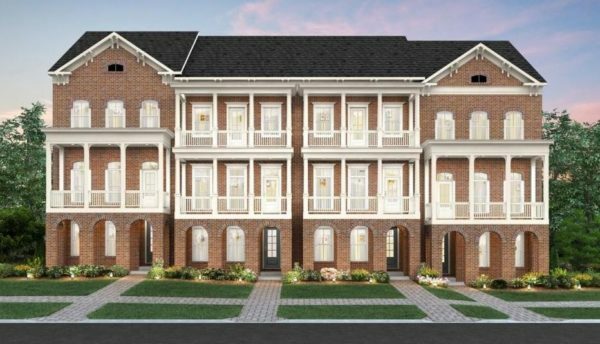 It is a beautiful residential community full of homes between the mid $700,000's and the high $6,900,000's that were built between 2000 and 2016+. 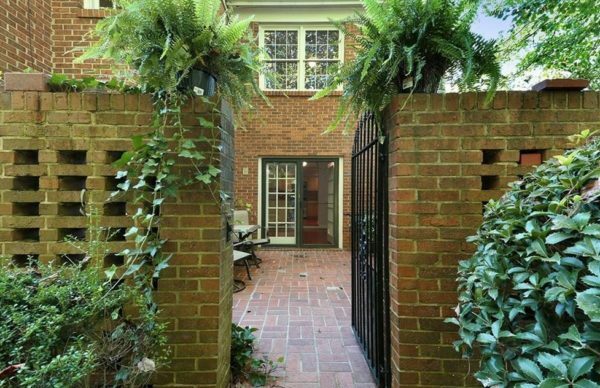 Situated right on the Chattahoochee River, this neighborhood has the most beautiful views far and wide. 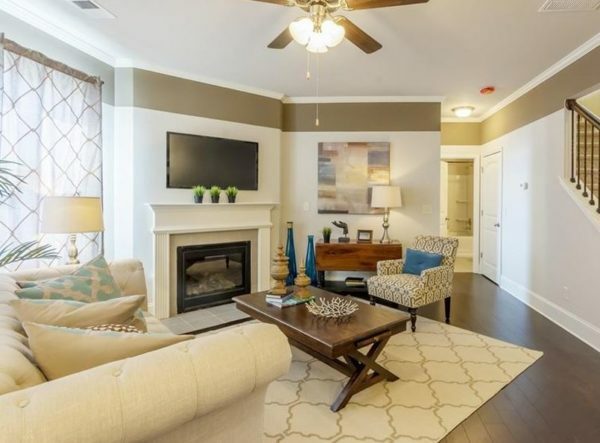 Community amenities include a Country Club, gated entrance, golf, homeowners association, park, swimming pool, restaurant, sidewalk, security, street lights, lighted tennis...Continue Reading! 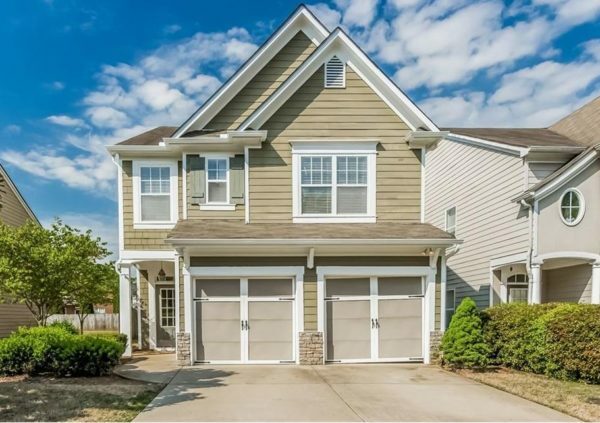 Homes that are located in the neighborhood of River Mansions are located in the City of Berkeley Lake, Gwinnett County GA 30096. Conveniently located near the actual Berkeley Lake and Atlanta Athletic Club. Home styles include Traditional to European Stucco. Home Owner Association Fees (HOA), at time of post, appear to be $825.00 a year. 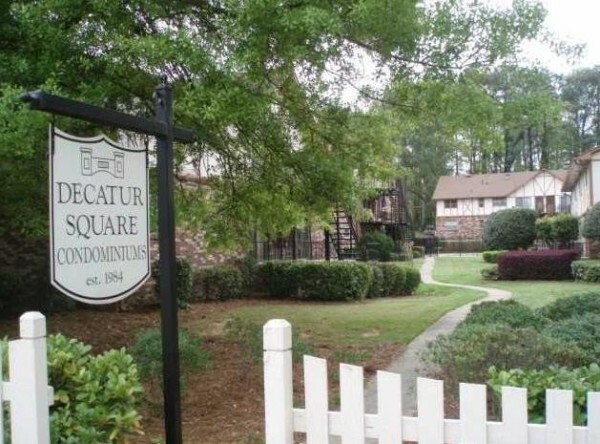 Amenities in the community include Club House, Lake, Park, Swimming Pool, and Lighted Tennis Courts. The list price range for a house in River Mansion, at time...Continue Reading! 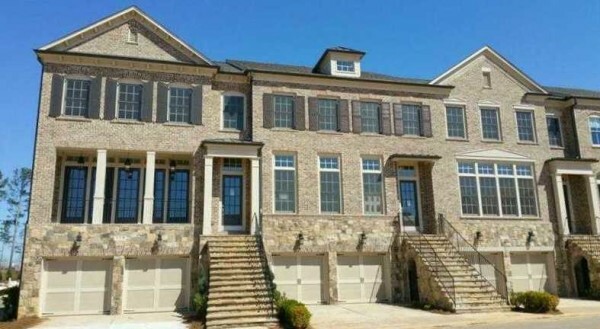 Country Hills Estates is located in the City of Sandy Springs, North Fulton GA 30342. 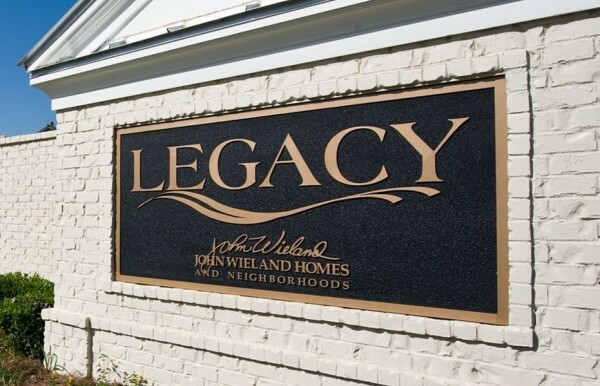 This neighborhood is where classic southern heritage is yours to rediscover in comfort and style. Country Hills Estates is a gated community of 27 Estate homes. Amenities include Signature Architect and Landscaper, 4.5 Acres of Nature Trails, Heavily Wooded with 2 Streams, Gas Lanterns with Cobblestone Streets. Builder includes Rockhaven Homes. 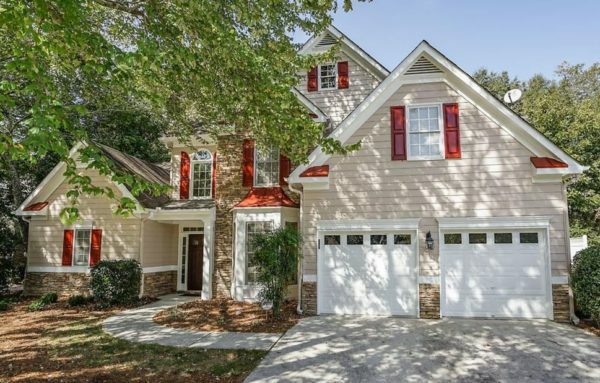 Estate Homes For Sale In Country Hills Estates-VISIT Home Plans Include: The Bristol The Charleston The Jaxon Manor The Payton...Continue Reading! 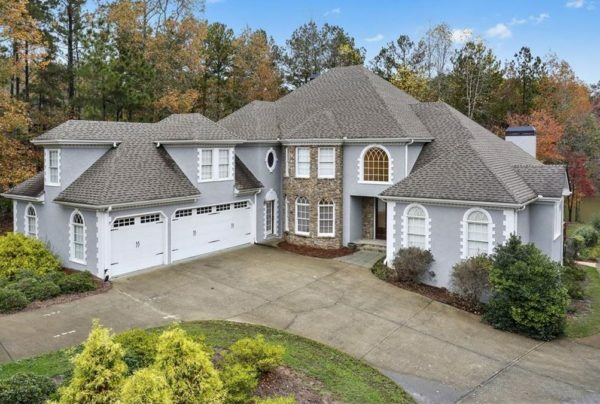 The neighborhood of River Valley Estates, which is located in the City of Peachtree Corners, Gwinnett County Georgia 30092, is a wonderful subdivision of homes conveniently located near Rivermont Golf and Country Club and Country Club Of The South. There are homes in this established community on slab (no basement) and basements (finished and unfinished). Most of the homes have 2 car garages and built between 1972-1990. The community amenities include Park, Swimming Pool and Tennis Courts and H.O.A (Home Owner...Continue Reading! 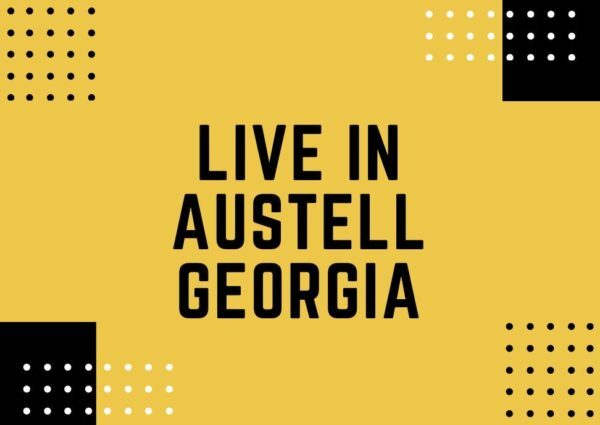 Let us take a look at the Acworth Georgia Real Estate Market. More exact, lets compare the Cities 2 zip codes 30101 and 30102, price per square feet. 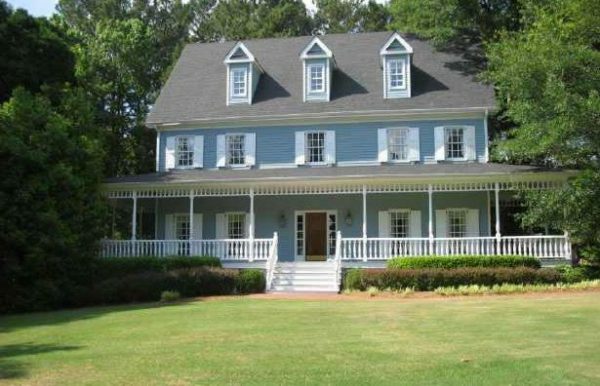 This is a great resource if you are looking to buy or sell a home in Acworth GA! The graph above shows the blue as being 30101 and the red 30102. 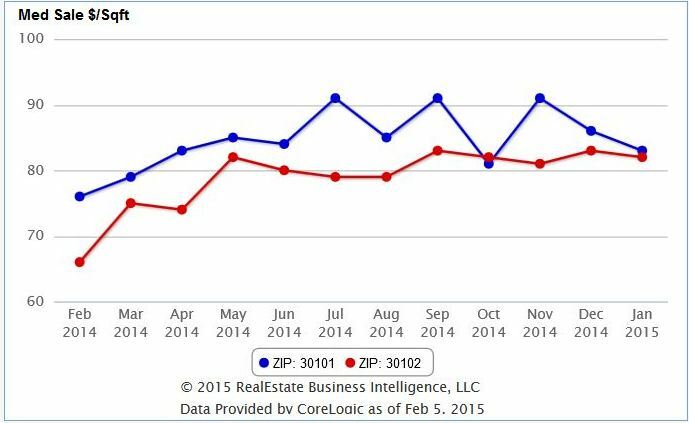 At time of post, 3/2/2015 I am seeing that 30101 is up each month of 2014 but the Jan 2015 numbers are...Continue Reading!